The Jerusalem Post had indicated the guest list was cut in half--thus Obama had taken the Jewish votes for granted. 400 folks instead of 800 because the White House was worried about costs! Now we have 550 people invited--and team Obama is touting that this is just 50 Jews less than Bush. But the real story behind this, is the entire way the Obama administration has handled the "holidays." 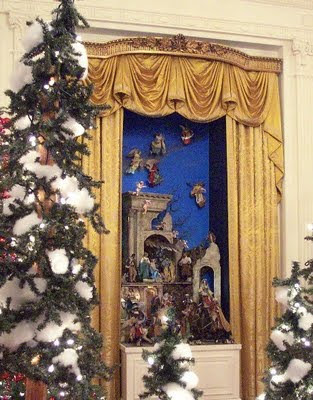 First, Obama wanted to get rid of the manger; then they did a poll, which showed the public wanted it, so the kept the "creche." But they offset the "creche" with this Christmas card. 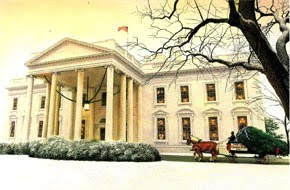 The most boring and unimaginative "Holiday" card ever seen by the White House. 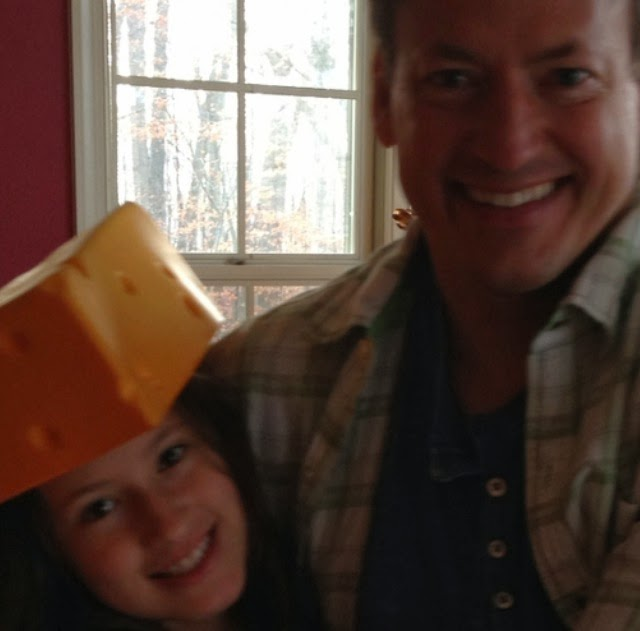 So now we have this Hanukkah snafu. But its not even called a Hanukkah party. The party is called a "holiday reception." At least Obama's card to the Jewish leaders was better than Bush's Hanukkah card last year. With a nice Christmas tree!